Witness Ian McKellen's 'extraordinarily moving portrayal' (Independent) of King Lear on the big screen at the Esplanade Theatre. 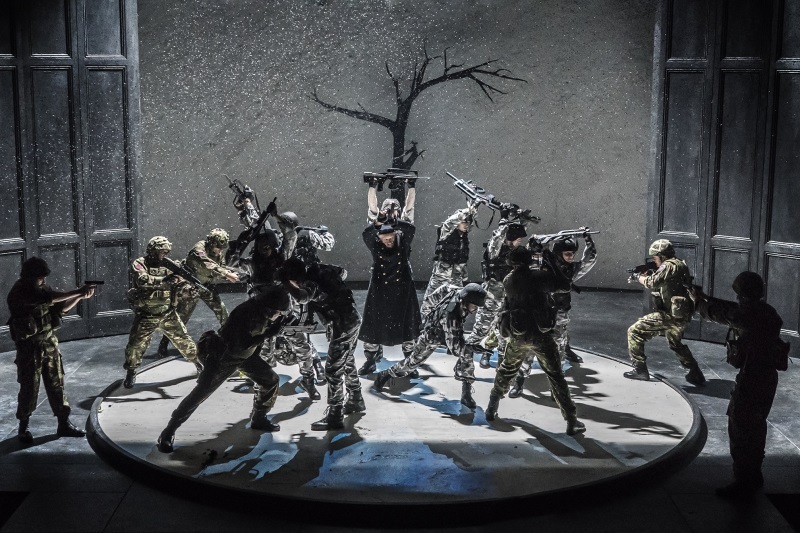 Chichester Festival Theatre's production received five-star reviews for its sell-out run, and transferred to the West End for a limited season. Jonathan Munby directs this 'nuanced and powerful' (The Times) contemporary retelling of Shakespeare's tender, violent, moving and shocking play.